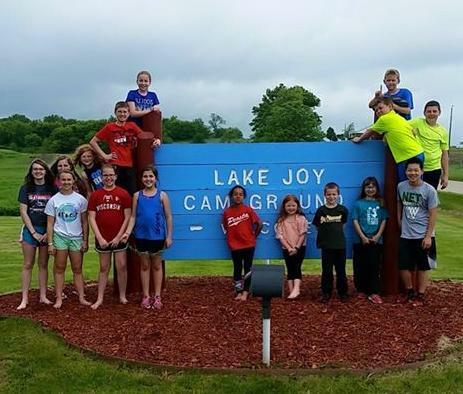 Lake Joy is a family owned and managed campground that has been a favorite summer getaway for more than 40 years. 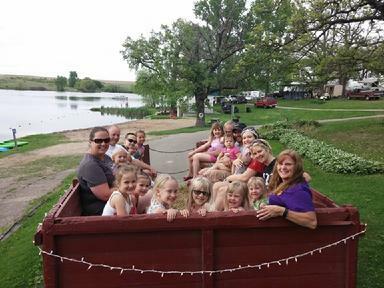 Our goal is to provide a clean, relaxing, friendly environment for families and friends to enjoy time together. We pride ourselves on attention to our campers, the cleanliness of our campground, the care of our grounds and our modern shower facilities. We are also proud of our private, spring fed lake which has swimming, boating and some of the best fishing in this part of the state. * Direct access from the campground to over 140 miles of ATV trails! 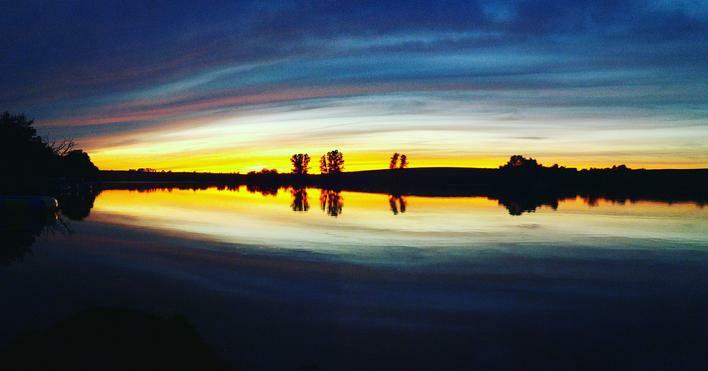 Lake Joy Campground is located in the driftless area of scenic southwest Wisconsin on the edge of our 60 acre private lake surrounded by nothing but nature itself! 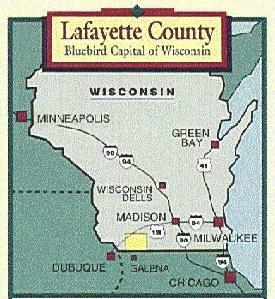 This region of Wisconsin was untouched by glaciers which covered much of the state. Therefore, rolling hills and remnants of ancient prairies await your arrival. 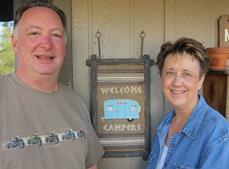 Rural but not remote, Lake Joy Campground is located conveniently to several tri-state metropolitan areas. We are 10 minutes from Platteville, Wisconsin; 30 minutes from Galena, Illinois; 35 minutes from Dubuque, Iowa; 50 minutes from Madison, Wisconsin; 2.5 hours from Milwaukee, Wisconsin; 3.5 hours from Chicago, Illinois and 5 hours from Minneapolis, Minnesota.